Great web site you’ve got here.. It’s difficult to find quality writing like yours these days. I truly appreciate individuals like you! Take care!! 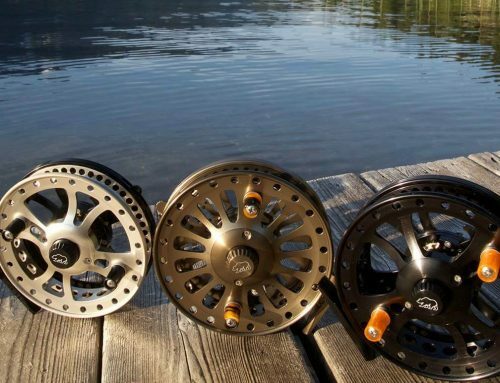 When quality, durability and performance all come together for serious anglers that demand outdoor products that look awesome and will last for decades I’m sure my outdoor listeners will look forward to hearing more about Ber handcrafted reels and it’s satisfied customers once the word spreads. Hopefully you can be a guest on the Ripple Outdoors Hunting and Fishing Podcast Show during the fishing season to talk about your handcrafted reels. We would love to hear more about Ber.